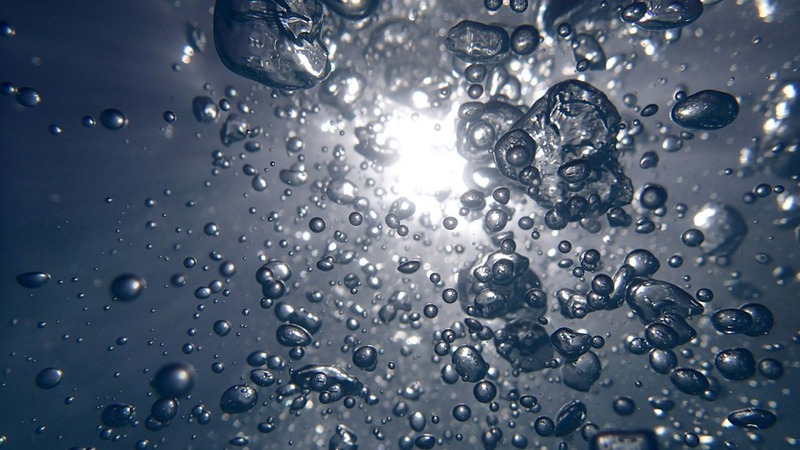 Transparent materials are clear and are see-through which allow light to pass through them while translucent materials also allow light to pass through them but diffusely. One factor which makes glass photography difficult is its shiny reflective surface. We will come back to this later in this article. Various objects such as eyeglasses, mugs, jewelry, plates, sunglasses, toys among others contain elements of glasses and their photography is somehow quite tricky to produce if you do not have the required expertise. Generally, a higher aperture should be used in order to have a clear focus. Refer to our article “How to handle depth of field” to know more on aperture. This article will provide you with tips and advices in relation to glass photography and glass animations. Flash lights are artificial lights created by some cameras which help illuminate a subject. Flash light generally have a color temperature of about 5500k. However, when a photo of a glass is taken with the flash light on, the flash light will reflect on the glass thus affecting the beauty of the object. 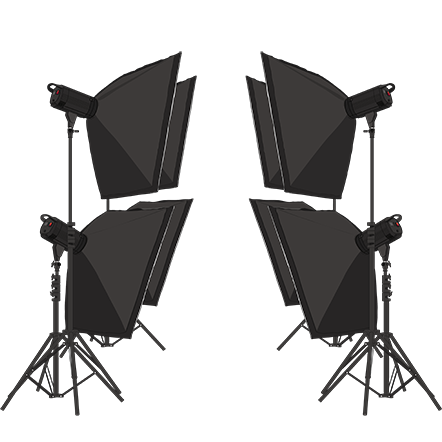 A great deal of experience is needed to manipulate flash lights effectively. Continuous lightings are lightings which are continuously on in order to illuminate an object. These lightings should be properly dozed so as not to over light or under light a subject. There can be several types of artificial lightings such as photo flood lights, HMI lights, cold lights, continuous uniform lightings among others. With the continuous lighting (6500k), natural and aesthetic renderings are easily obtained. 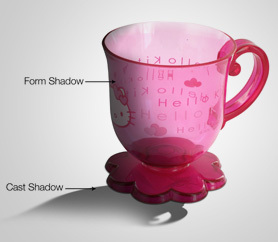 Cast shadows are shadows which are created when an object blocks a light source. Whenever you are photographing any glass objects, depending on the light sources available, unwanted cast shadows will be created and this can affect the aesthetics of the subject. Form shadows are shadows on the subject on the other side of the subject which does not face the light source. These shadows tend to reduce the quality perception of the subject. Glass reflects almost everything; from lighting, camera flash light to other objects’ reflections. These reflections on glass objects generally affect the beauty of photographs. Hence it is important to reduce reflections or to eliminate them. Motion blur can be caused by a hasty movement made by the hand when shooting an object. Such movements can cause streak of lights to appear on a blurred photo of a glass. This will make the photo unusable. They are also caused because of low lightings, slow shutter speed or slow film speed. Focus blur is the blur which occurs around your focused subject when you are shooting in reflex mode. If your main subject is not properly in-focus, it will be blurred when taking photos. Switch off your camera flash if you can do without it. Be in a well lit place and choose the appropriate angle to shoot your subject. Use appropriate light reflectors instead of camera flash light to light your subject. Getting rid of cast shadows is not very easy. The lighting sources should be placed in such a way to illuminate the whole subject without creating any cast shadow. Preferably the subject should have adequate and constant daylight lighting from all angles. Plexiglas support is a four-legged support which comes along with the digital PackshotCreator photo studio. Acrylic and transparent in nature, it perfectly fits the creative photo workstation and allows its users to place objects on it for more efficient photo shooting. It is also used in avoiding cast shadows. 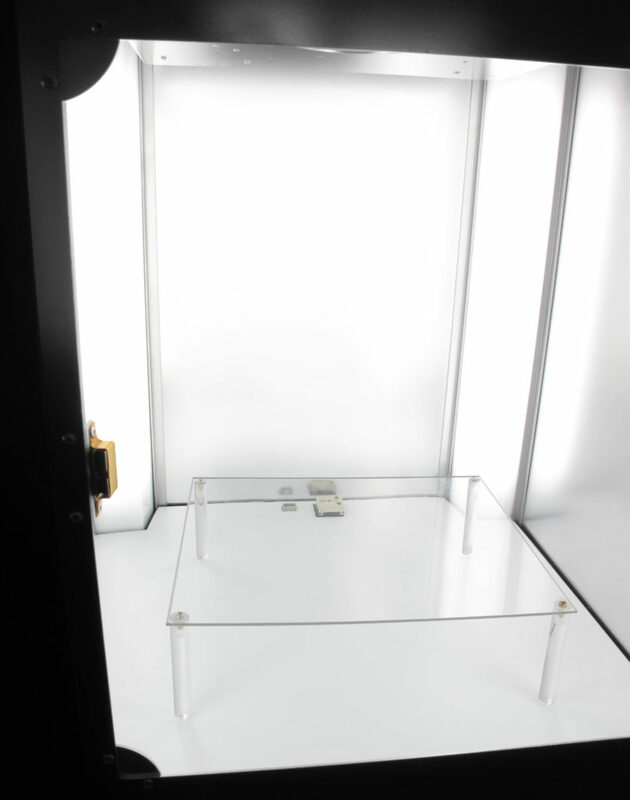 Notice a plexiglass support inside a PackshotCreator photo studio in the photo below. Reflection problems can be solved by removing all nearby objects which are reflected on the glass, by placing the glass in a light box and by using camera polarizer. More information on polarizer will be explained later in this article. Motion blur can be avoided by using a tripod which keeps the camera steady; no shaking or moving. Camera remote control or the camera timer can also be used so as to keep the camera steady while the shutter is open. The film speed should also be examined. A high film speed is better to capture moving subjects compared to slow film speed. The camera’s shutter speed should also be set to the appropriate shutter speed. Note that slow shutter speed will cause blurring movements. The final thing to check is the camera flash lights. When a picture is taken in dim lighting, a slow shutter speed need to be used meaning that the slightest movement will cause motion blur. A brighter flash light or shooting in a more lighted environment is the solution to this problem. As glasses are transparent, it is important to know on which background they should be photographed. Should glass objects be put in front of a white cyclorama background or a black cyclorama background? The above example was created with a digital PackshotCreator Mini photo studio. As the subject is mostly white, it is important to use a black background so as to differentiate the structure of the glass. Notice how the subject is put into value through a black background. 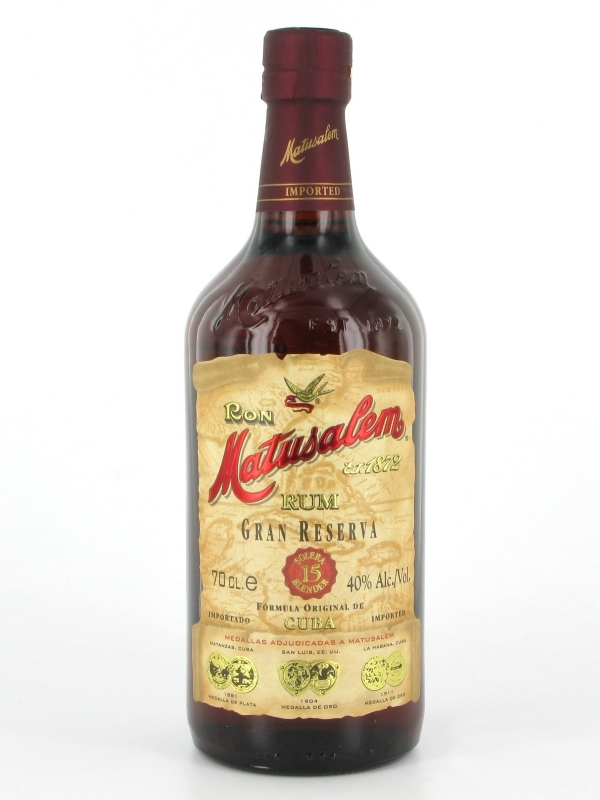 This bottle was created with a PackshotCreator photo studio. Placing it in front of a white cyclorama background will better reveal all its colors and traits. Hence, it is advisable to use colored glasses/bottles on a white cyclorama background for maximum effect. A polarizer is an instrument used to convert unpolarized (mixed) light beams into a single polarized beam. This device is used for various purposes such as in car mirrors, LCD monitors, digital photography among others. In photography, the two most common types of polarizers are linear polarizer and circular polarizer. Find below how unpolarized light, that is mixed light, transforms into linearly polarized light and circularly polarized light. A linear polarizer is an instrument used to selectively allow the way of only certain orientations of plane polarized light. Reflecting surfaces such as windows panes or glasses generally reflects light. 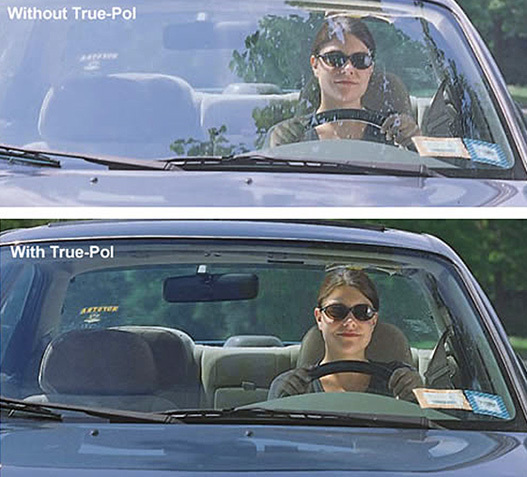 By rotating the linear polarizer, unnecessary linear polarized lighting reflections can be suppressed. These polarizers are not recommended for auto-focus SLR cameras. The circular polarizer consists of two elements involving the linear polarizer and the quarter wave plate. These polarizers are especially designed to work with auto-focus SLR cameras due to the beam splitters but they will also work on manual system as well. Non-DSLR digital cameras in general do not use beam splitters and thus they can use both circular and linear polarizers. The uses of polarizers are to increase contrast and color saturation, reduce or eliminate reflections from glass and other types of surfaces. The digital photographic camera should be placed at 30 degree if the incoming light has an incident angle of 30 degree for maximum polarization. This is depicted on the image below. In the above example, you can notice how in the first photo reflects the sky and the environment and when a polarizer is used, the reflections disappears creating a beautiful photo with no unpolarized lights. Having provided you with an insight about linear and circular polarizers, it is now time to know about cross polarization. 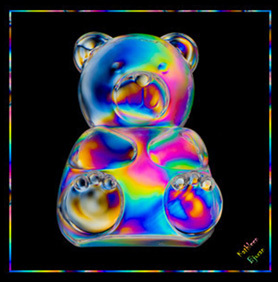 Basically, cross polarization is the light travelling between polarizers so as to get rainbow-like colors directly from the lens.You may use cross polarization to bring an effect on the glass as shown in the photo below. Throughout this article, we have seen how photos of glasses can be created without affecting its quality and taking into consideration the various issues surrounding it. Now we will examine how you can get high definition photos and interactive animations of glass products with the minimum effort and time. 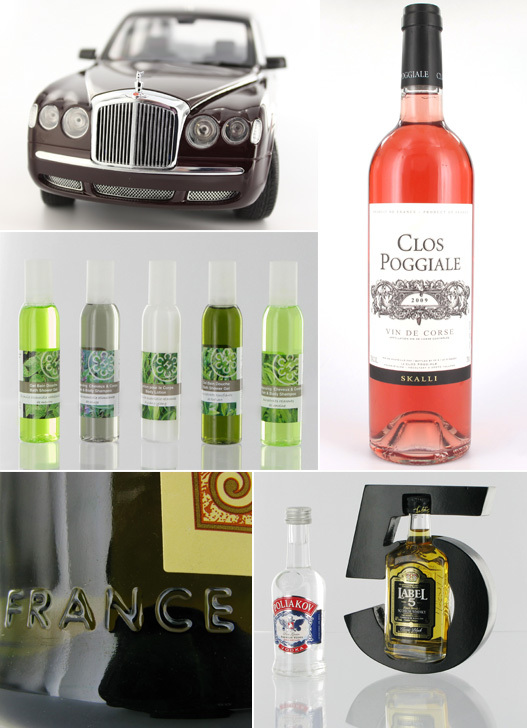 Using the digital PackshotCreator photo studio, one can easily create high definition product photos of glass objects. Whether you are using the PackshotMacro R or the PackshotCreator R3, the digital photo studio is so intuitive that anyone without any knowledge in photography can manipulate the photo studio. 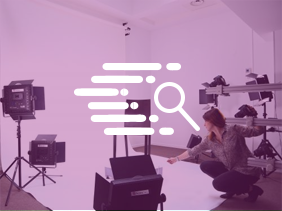 With some specific studios of the amazing PackshotCreator product line, not only high definition photos but also 360 degree and 3D animations of products can be created within a few clicks. A Flash animation is a visual in movement thus interactive in nature. In marketing today, high definition visuals together with beautiful animations are used in online media such as ecommerce website to make products sell better. These interactive animations ensure a competitive advantage and a higher customer conversion rate. 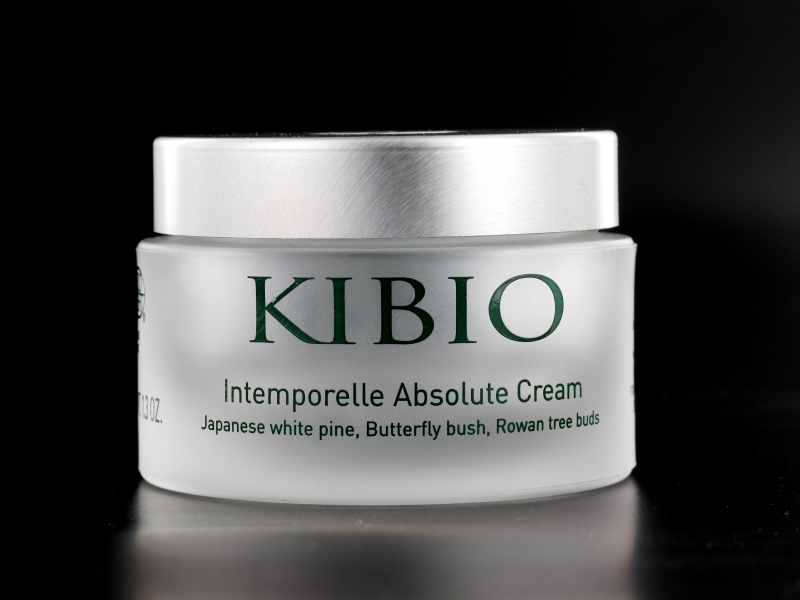 Efficient marketing needs the photographers to handle obstacles caused by the nature of products. A lot of products contain some elements of glasses such as spectacles, toys, dishware, medical tools among others. Being tricky to photographed, this article has revealed how to handle glass HD photos and interactive animations. Several factors need to be taken into consideration when shooting glasses products such as artificial lights, cast shadows, reflections, motion blur and focus blur. Moreover, it is important to know when to use a white cyclorama background and a black cyclorama background. A polarizer is important in reducing reflections especially in outdoor photo shooting of glassed objects. Possessing 3D animations and 360 degree animations of your glass products is very possible with the intuitive PackshotCreator photo studios. With such an innovative photographic tool at your disposition, your visual product communication is significantly improved and customer conversion rate is improved. What can you do with the PackshotCreator R3? 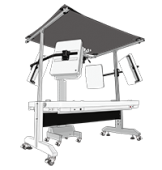 The new R3 LT is the most versatile automated photo studio on the market, with its 4 detachable panels in anodized aluminum.